You know very certainly that the insulating thin multi-layers. But do you know R BULL pro ? 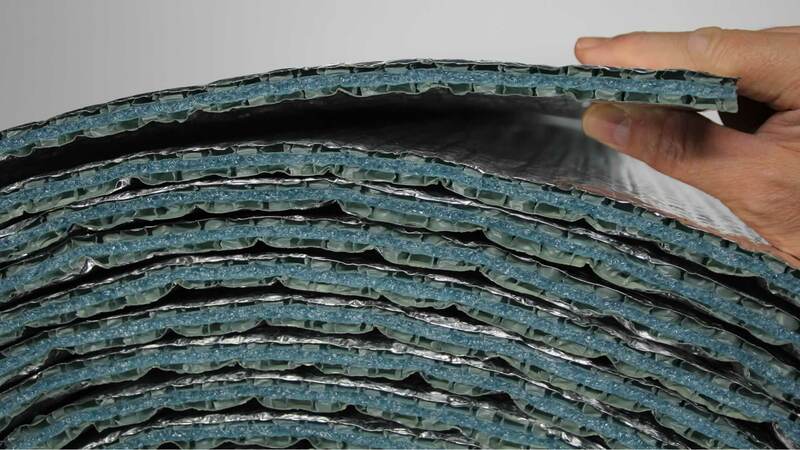 It is a superior quality insulation designed by professionals for professionals who want a product fast to post like a bolt of lightning, light as a feather, solid as a rock, as secure as a firehouse and healthy as the great outdoors. Made up of a multitude of bubbles-tight semi-rigid coated pure aluminum, 13mm thick, you will save space inside your housing. 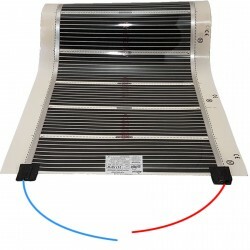 Glue-down installation : radiant Heating mainly. Installation with air gap : the radiant Heating and insulation. The effectiveness of insulation is measured by its ability to curb the spread of heat. 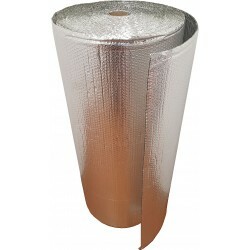 One of the principles of insulation is to enclose the air inert to the interior of a sealed structure. 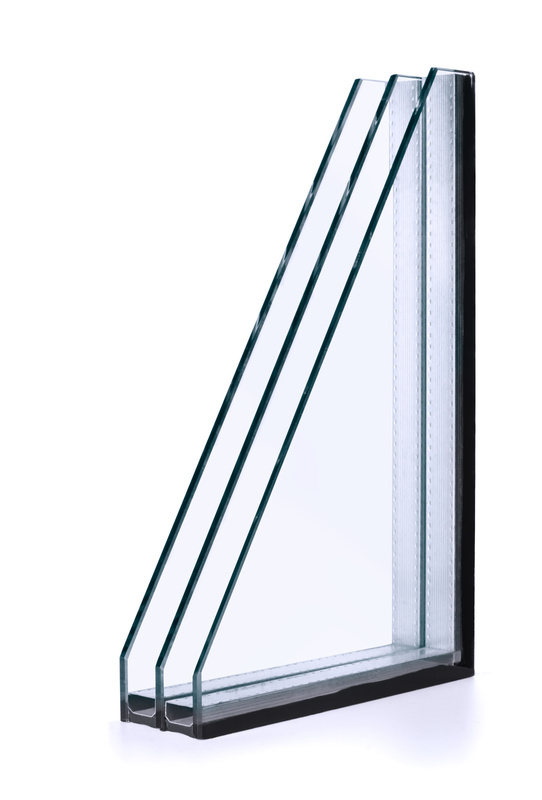 The triple glazing is a major development in this field through its two blades of air trapped. 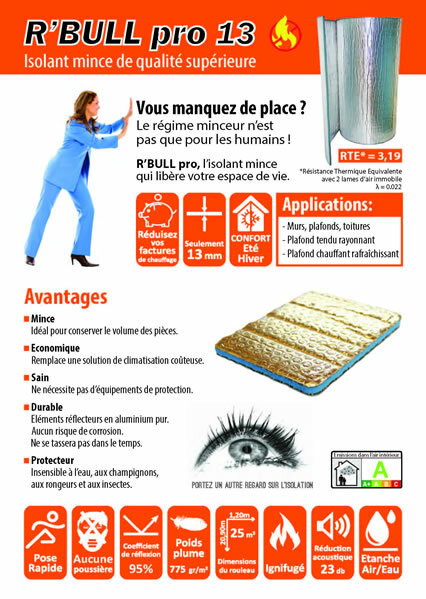 Ceilingo has designed an insulating material that incorporates the technical diagram. 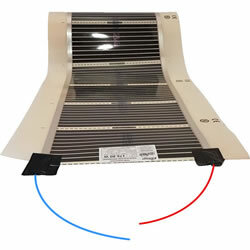 The two sheets reflecting the constituents of the envelope of the insulation are pure aluminum designed to maximize the reflection of heat transmitted in the form of infrared radiation. A polyethylene film protects the aluminum from any risk of blows or tears. 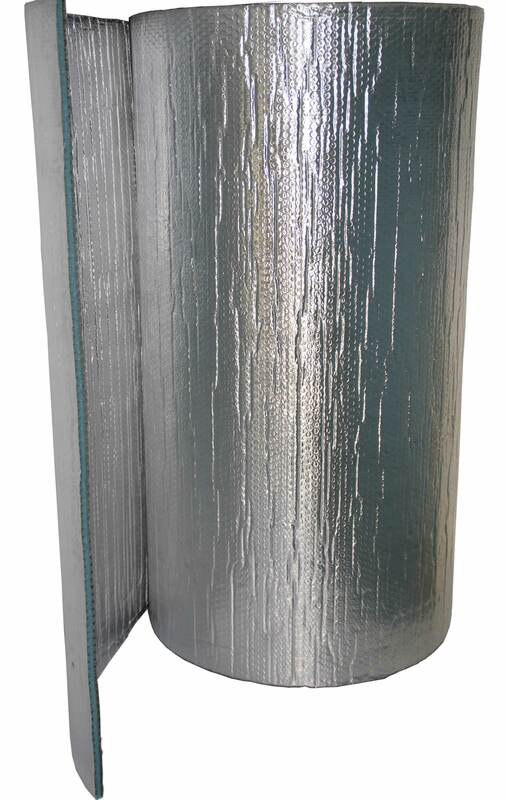 The two air bubbles watertight encapsulate a foam soundproofing closed cell. Insulation that is less expensive can be more expensive in case of fire! Test fire : a comparison between an insulating thin flame retardant competitor and R BULL pro. That is what our insulation can do for you? Check out the highlights of the'r BULL pro through this brochure by clicking on the PDF document below. 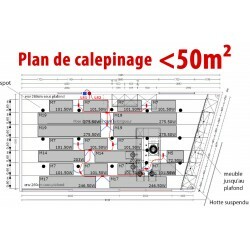 Pour toutes vos commandes passées avant 14:00, nous vous livrons le même jour (de lundi à vendredi). Sauf réserve du stock. We will call you as fast as possible. Thank you.